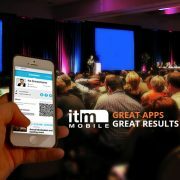 In response to requests from organizations requiring an affordable event app, ITM Mobile is pleased to announce that we have recently launched MINT 360. MINT 360 is a container app, wherein you can create and host your event app starting at only $500 per event. Your DYI (do-it-yourself) App comes complete with 24/7 access to our proprietary event management platform and communications portal. This is where you input and manage content, which include the ability to upload and brand it with your own Event Image. Features include: Agenda with time, location, session description, and the ability for attendees to take notes and submit evaluations; Speaker Bios; Presentation/Document Links; ability to prominently feature Event Sponsors (organized by sponsor levels); organizer access to create and send Push Notifications and Email Messaging; modules for information areas with option to customize icons for i.e. Event and Destination specific information; plus centralized access to your Social Media channels or Event #tags. 2. 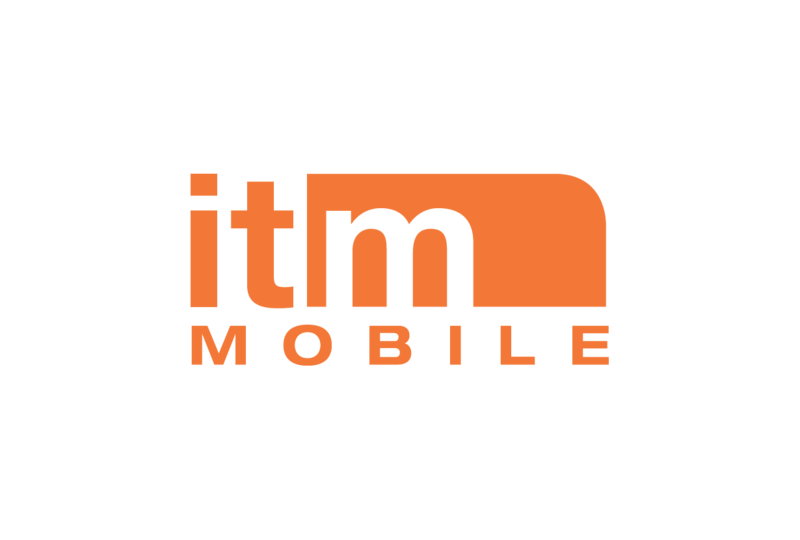 Upon receipt of payment, ITM MOBILE will provide access to MINT Manager and send you a unique App Code to be shared with event participants. 3. Input/upload your Event App Content and send App Code to your Attendees. 4. Attendees download the MINT 360 app from iTunes or Google Play App Stores and enter your unique App Code.